Lubricating Jelly is a non-staining, greaseless water-based, water-soluble jelly that absorbs into the skin and evaporates without getting tacky. 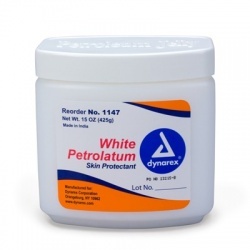 It sooths dry skin when used regularly and offers protection for minor burns. 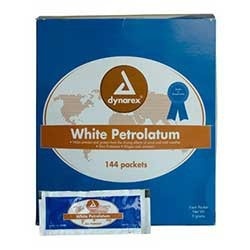 Protects the skin from wind burn and chapping, and also helps prevent diaper rash. Prevents skin chafing. 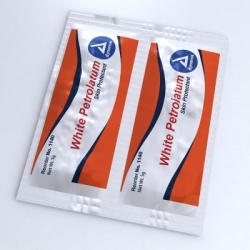 Wholesale-direct offers sterile packs for individual use. Lubricating Jelly There are 2 products.